El Charco de San Ginés is a historic landmark in Lanzarote, representing the union of the ocean with the capital city of Arrecife, it was one of the first ports for trade in Lanzarote. 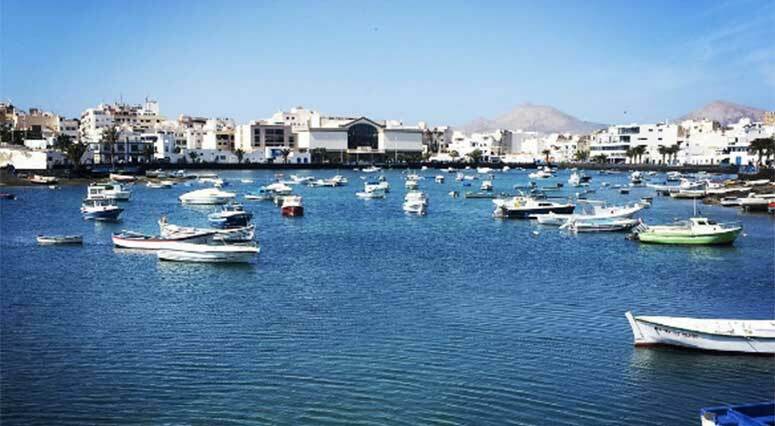 El Charco de San Ginés emerged more than six centuries ago as a small natural fishing port because of the natural barrier helping the entry and exit of fishing boats that sheltered in the natural lagoon forming el Charco de San Ginés as it is known today. The ‘charco’ quickly grew and it was not long before this small fishing port became the main port used for transporting provisions and goods to and from the island. 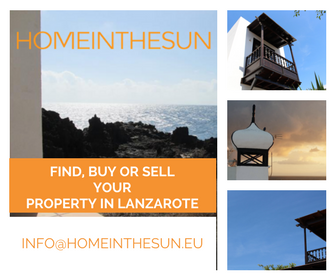 As a small island Lanzarote was and still is, dependant on imported goods from mainland Spain, other Canary Islands and Europe. Even the supply of fresh water was mostly delivered by sea, to meet the increasing demand of the town of Arrecife. 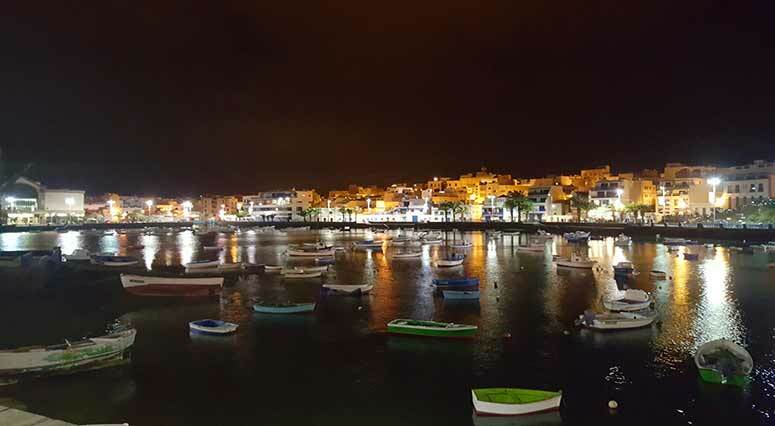 The ‘charco’ emerged in 1400, at which time the capital of Lanzarote was Teguise, but El Charco de San Ginés was gradually growing and in need of other services not only related to the fishing sector and vital for development. 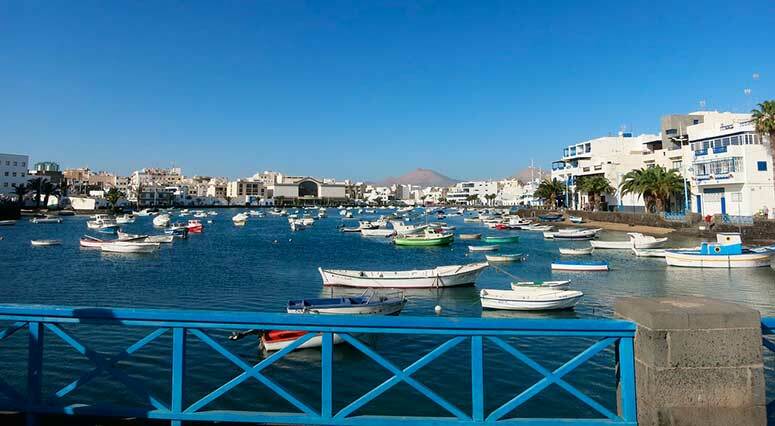 Arrecife having a warmer climate and a flatter landscape for transport by road than Teguise the old Capital of Lanzarote, gradually consolidated and a large population grew compared to that of Teguise. Little by little the need for protection against pirates was diminishing and the importance of the Castle of Guanapay in Teguise (presently the Museum of Santa Barbara) stopped being vital for Lanzarote. The fishing industry in Lanzarote grew quite considerably with fishermen spending long periods of time at sea venturing further afield to the coasts of Africa to fulfill demand. Due to the large volume of business and trade with Cuba, Spanish colonies in the Americas and the Caribbean, Arrecife was fundamental for the development and growth of the island. As a result Arrecife replaced Teguise as the capital city of Lanzarote in the nineteenth century. It is evident that religion was essential in each population, leading to the emergence of the Parish of San Ginés in Arrecife, the church is located close to the ‘charco’ and dates back to 1798. Nowadays, El Charco de San Ginés is an upcoming area with a vibrant atmosphere. Charming local bars and restaurants nestle around the lagoon offering great local foods and wines. It’s bustling with people day and night and often hosts local musical events and the Fiesta de San Gines each year. It’s a relaxing and interesting place to sit and watch the world go by. The small fishing boats are like ornaments dotting the lagoon that is formed by the low and high tides that everyday. Each Thursday there is a local market selling both souvenirs and artisan goods. Iglesia de San Ginés (Church of Saint Genesius) located on the Plaza de Las Palmas. The church boasts an impressive tower with a gleaming white cupola, that towers over the square, which hosts a local farmers market each Saturday. It became the parish church in 1798 and was dedicated to San Ginés, Arrecife’s patron saint. The interior of the church is truly amazing and well worth a visit. The Castillo de San Gabriel (Castle of Saint Gabriel) is located on a tiny island called Islote de los Ingleses (Islet of the English), which can be reached via the Puente de las Bolas (a cobblestone bridge), passing over a small drawbridge with two cannonballs on top of its pillars. originally built as a wooden fortress, it proved inadequate for defence purposes and was eventually burnt down by Berber pirates. It was later replaced by a stone castle in the 16th Century, and played a vital role in the protection of the ‘charco’ and quickly growing town of Arrecife. The fortress was declared a National Historic Monument in 1972 and is home to a small ethnographic museum.